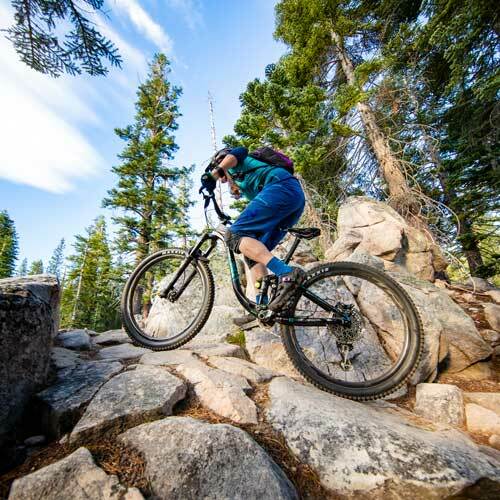 Find solace and freedom when your tires hit the dirt. 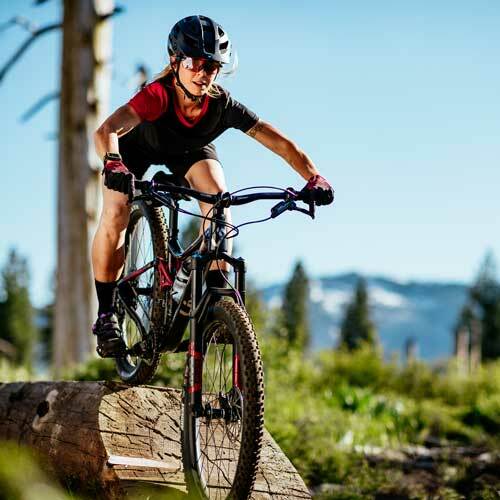 Balance, power, and confidence are what come with the perfect off-road bike. 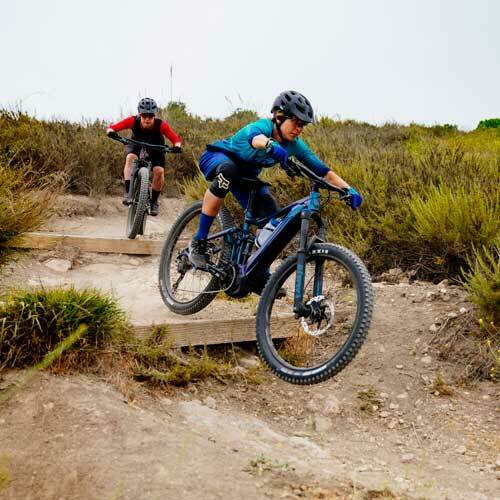 The Liv Off-Road series brings that out in you as you make the trail your playground. 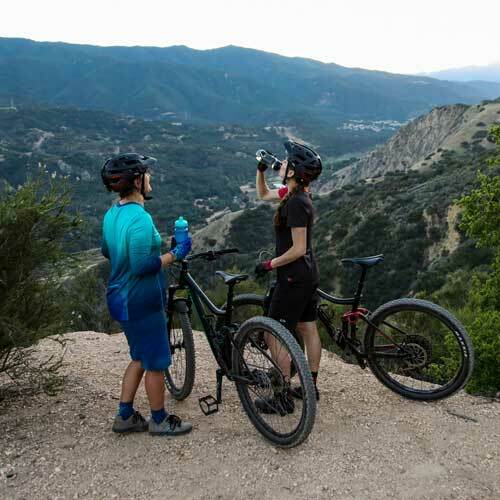 From the most challenging and technical singletrack to casual trails, there is a Liv bike for your off-road adventure.